© John Levai. All rights reserved. 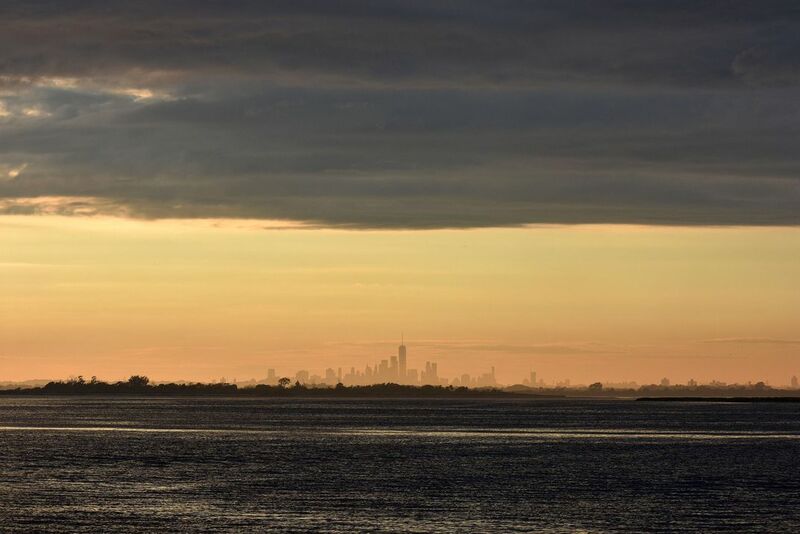 Taken from the Rockaway Park to Manhattan Ferry, as we pass the Jamaica Bay Wildlife Refuge in the background, we can see the sun about to set on Jamaica Bay with the Manhattan skyline all the way in the distance. Date Uploaded: Nov. 8, 2018, 9:32 p.m.